The Holy Faith Church of Santa Fe – Episcopal. Part of the Worldwide Anglican Communion. 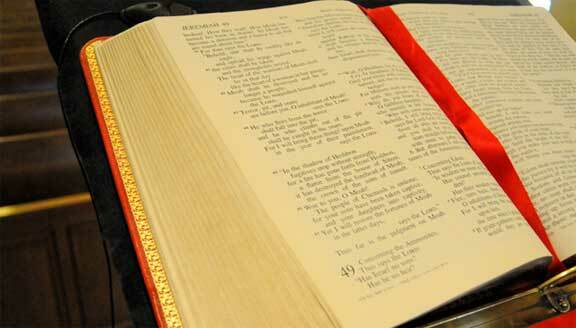 an ever-deepening personal relationship with Jesus Christ. At Holy Faith, we have an ongoing commitment to welcoming visitors so that as a parish, we might bring more people into a deepening relationship with Jesus Christ. 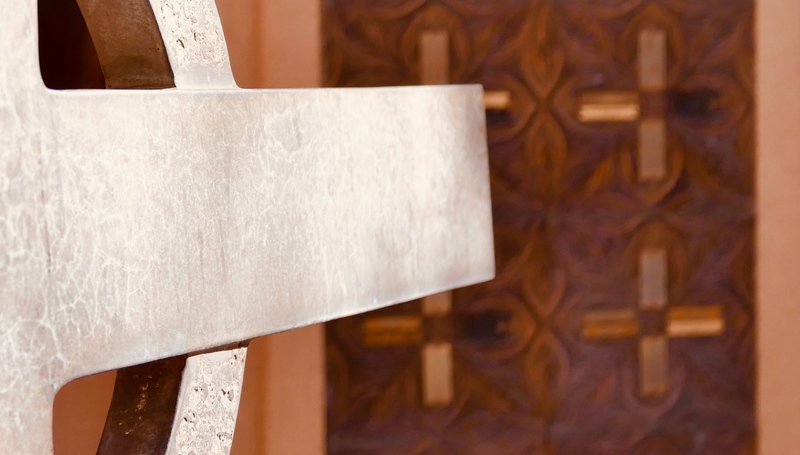 We offer three Sunday services, daily Evening Prayer, Morning Prayer on Tuesday, Wednesday and Thursday, the healing Taizé service on Tuesday and noonday Eucharist on Wednesday and Thursday. At the Annual Parish Meeting, I had the pleasure of announcing that the search for filling the vacant clergy position was over and introducing the Rev’d Pamela Graham as Associate Rector…. 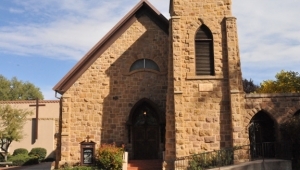 Holy Faith is the oldest Episcopal Church in New Mexico. 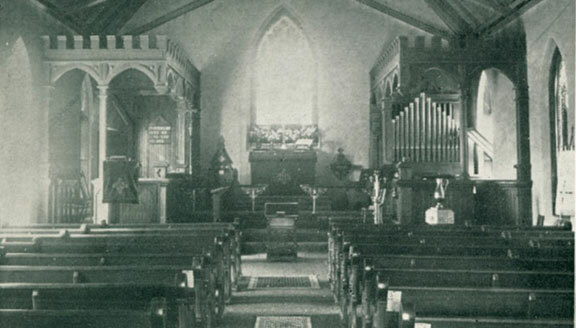 Established in 1863 as a “house church,” lay readers frequently conducted services because there was no priest.